Here at Shoal bay Sportfishing we offer a unique fishing experience and cater for the experienced or novice angler. 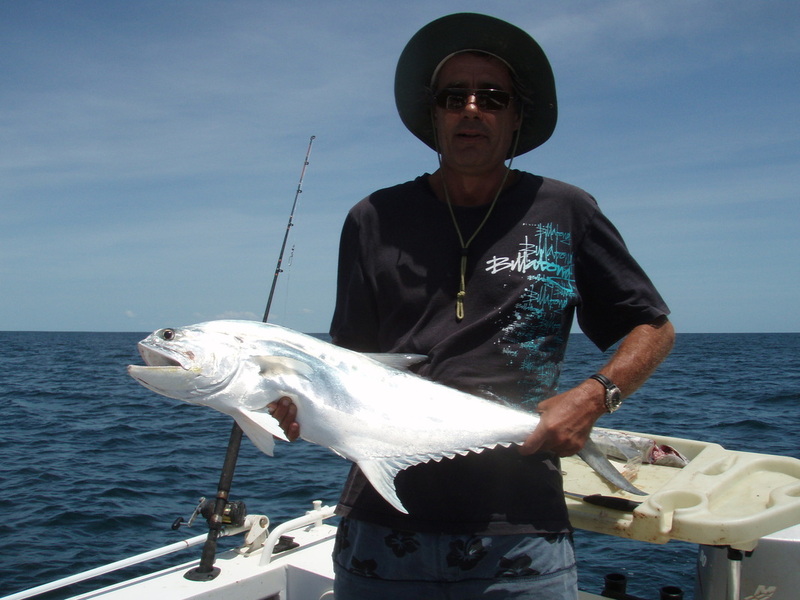 Our guide Bob Morris has over thirty years experience in the sportfishing scene and has now guided in Shoal bay for fifteen years. 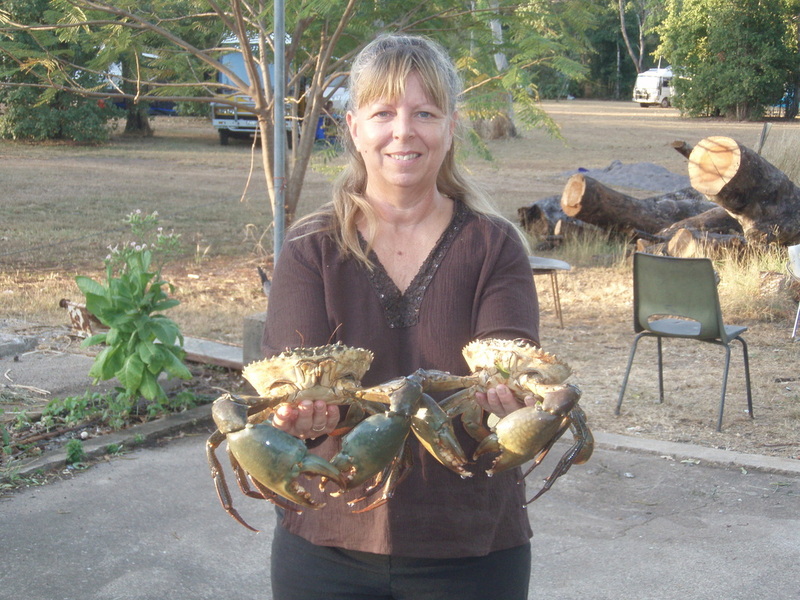 We offer Darwin barra fishing tours and Darwin mud crab tours without having to travel for hours to fish. 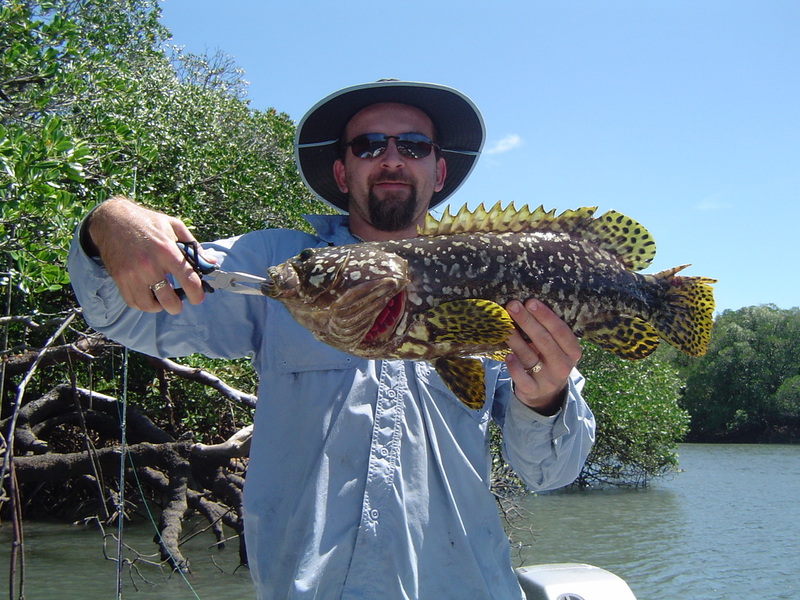 We specialise in live bait fishing . We aslo do tours to the Vernon Islands to target a larger array of species . 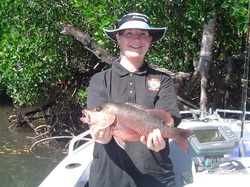 We cater for small groups with three clients being the maximum. So we can offer a personalised service and no overcrowded boats.